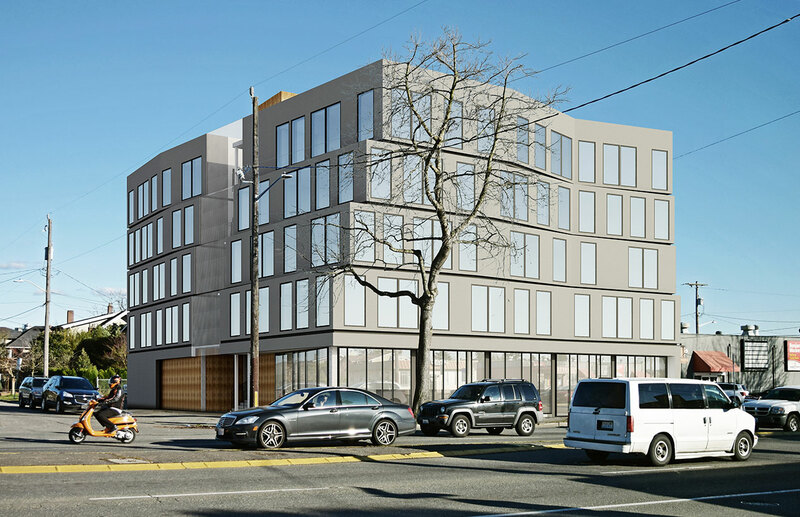 This is a mixed use project at the north end of Greenlake, on Aurora. It’s in an NC2-40 Zone. 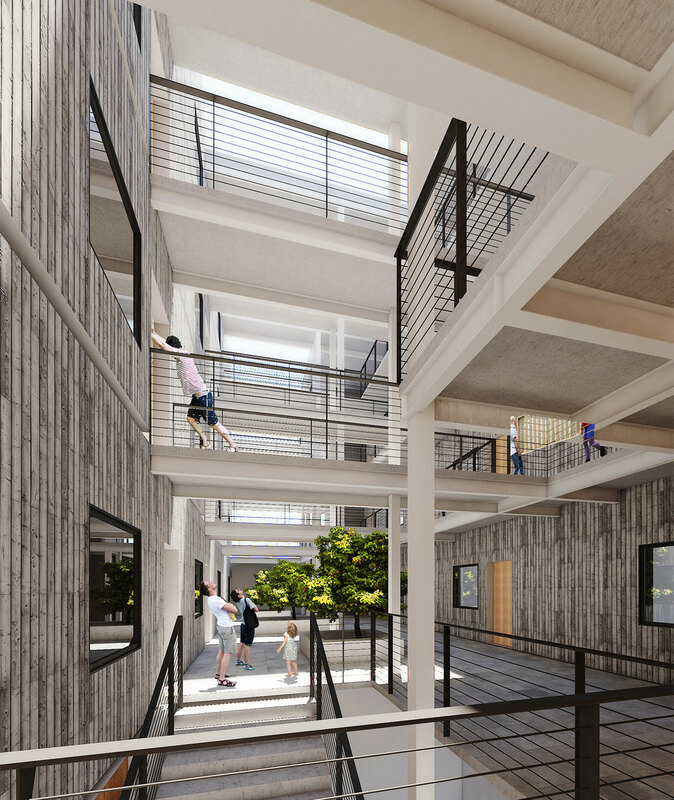 The project is on the boards and currently accommodates market rate rentals, small efficiency dwelling units, retail, parking, view decks and outdoor shared amenity.